Babyliss is a world-renowned manufacturer of electrical personal care appliances including straighteners, hair dryers, hair tongs, hair clippers, trimmers and many more, which are used and endorsed by many celebrities around the world. Babyliss products are top choice for professionals and individuals to give the professional finish aat home and salons. 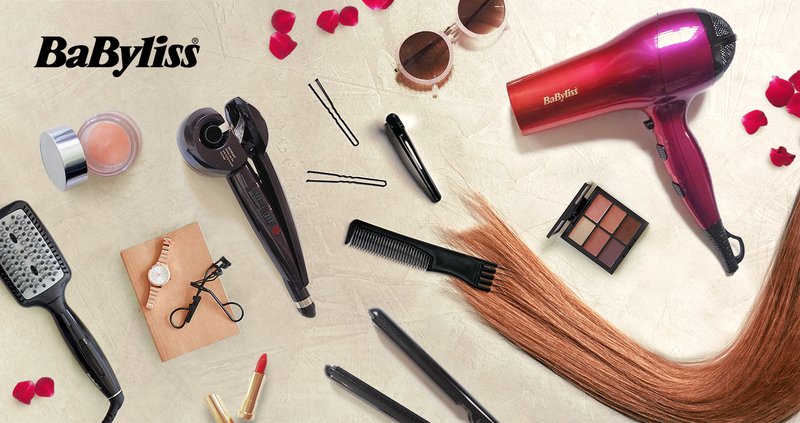 With more than 20 years in the industry, Babyliss has created a large customer following with their innovative products.